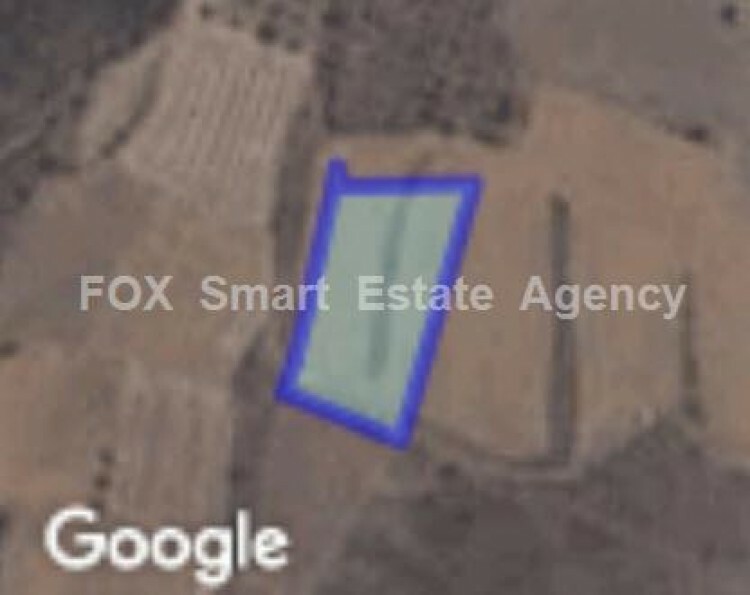 Residential land 3,178sq.m for sale in Kalo Chorio Oreinis village. It lies within H3 urban zone, with 60% building density, 35% coverage ratio, with allowance for 2 floors building of 8,3m height. There is road access.